**BEXLETTS HAVE LET THIS PROPERTY** ** IDEAL FOR COMMUTERS** Bexletts are pleased to offer this well presented modern 2 bedroom semi-detached house situated in a quiet location in Greenhithe close to mainline train station. The property is decorated to a high standard and comprises of entrance porch, large lounge, fully fitted kitchen, 2 double bedrooms, bathroom and easy maintenance garden. 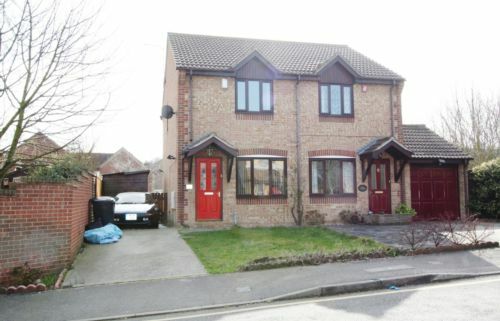 Also benefits from new carpets, double glazing, gas central heating and driveway for 2 cars. Available early May and offered part furnished. Please contact 0208 301 3445, viewing highly recommended!